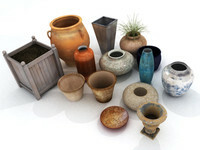 PLANTS COLLECTION - This is a set of 5 plant models with decorative pots, set in a courtyard scene. 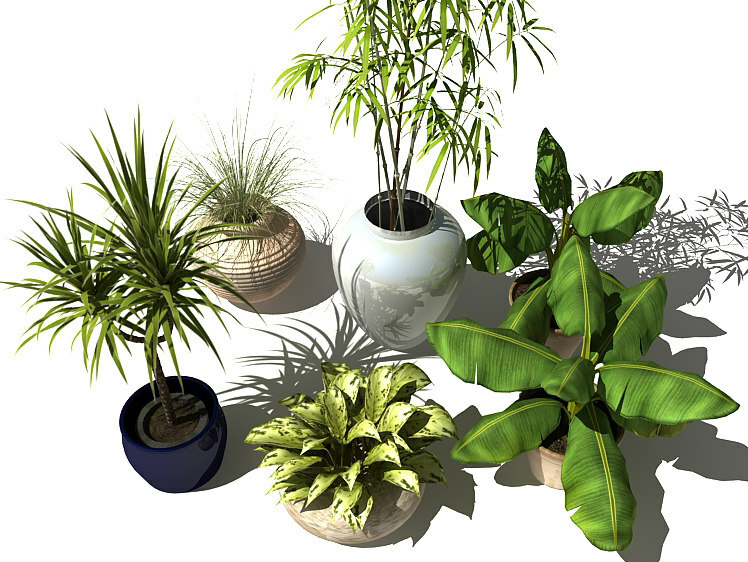 Fully detailed, textured & realistic polygonal models of plant species, suitable for indoor or outdoor scenes. 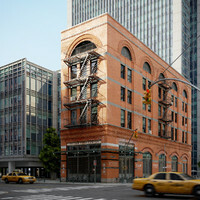 Add richness & detail to your rendering projects. 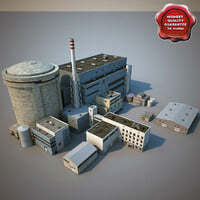 No cleaning up necessary, just drop your models into your scene and start rendering. 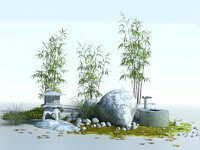 Scene also includes a high res textures. 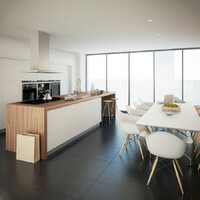 File formats: .max / .3ds / .max Vray / .obj. / .lwo. 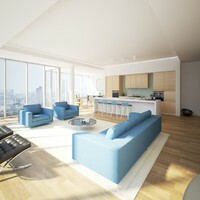 The Vray version model includes all material setups necessary for Vray renderer. 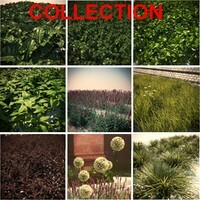 Full scene avaialbe in all formats supplied. Everything to render the previews seen here is supplied. 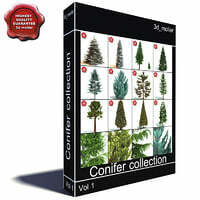 • High quality polygonal model - correctly scaled accurate representation of the original objects. 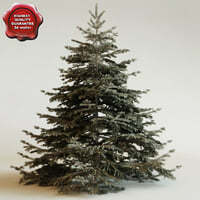 • Model resolution optimised for polygon efficiency - faster rendering with realistic results ! 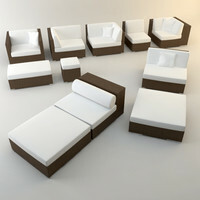 • Max models grouped for easy selection & objects are logically named for ease of scene management. 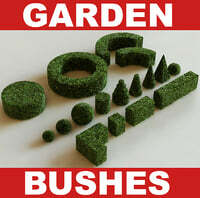 • Models are fully textured with all materials applied. • No part-name confusion when importing several models into a scene. 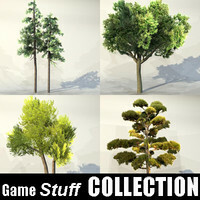 Models: 5 model formats containing all necessary texture files. The .obj package comes with an additional materials file.